I have been holding out for a few months now to make it Internet Official, but it no longer needs to be a secret…we sold our home! In just two short weeks our life as we have known it for six years will drastically change, but in a good way! Yippie! This is totally not a picture of Jeff and I, but it was too funny to pass up. it does go up, Jeff and I will re-enact this photo for you. Being located in the DC Metro area, our town house was under contract extremely quick. We would like to say it was our hard work, but in reality, the market for sellers is fantastic here. The shock of being under contract so soon made it even more stressful knowing we needed a new home and fast. If we were staying in the area, finding a new home is extremely difficult because as you just read, houses are snapped up in a day here. However, we aren’t staying in the area, we are moving many hours south near the beautiful city of Charlotte, North Carolina. We have found a home, but that will be kept quiet for a few more days. We don't want to jinx it. Blogging about fashion and food over the next few weeks is going to be a bit difficult with all of our essentials being packed up. I’ll be happy if I actually get some meals cooked as we try to get everything ready to go. I will be filling you in on the process we went through starting with prepping the house for sale, staging, and some packing tips that we have learned as we get ready for the big move. If you primarily read this blog for the Food and Fashion, there will be an increased focus on the Home over the next few weeks. 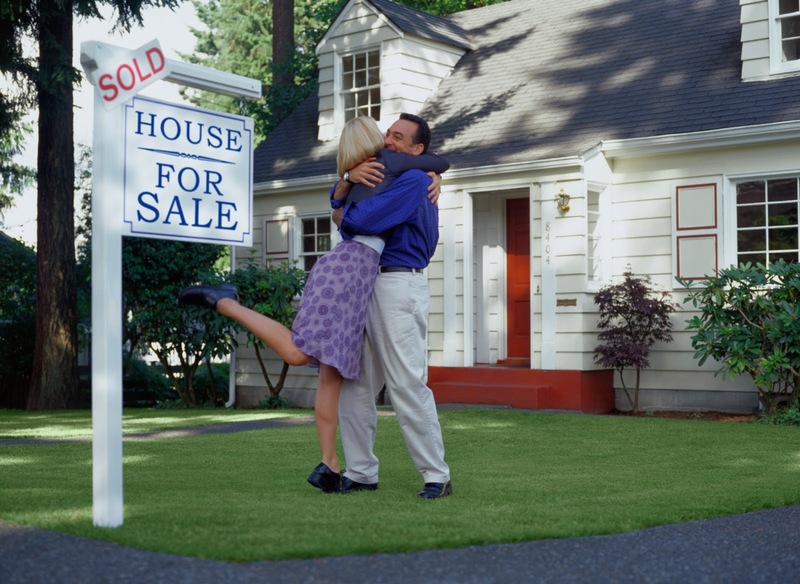 If you are not in the process of selling, buying or moving, the way real estate is this spring, you are sure to know somebody who is about to move or put their home on the market. Please share with them what we have learned!